We have often seen that people end up in buying stolen car while buying used car. This is not something very unusual, but that is not something beneficial for you. The stolen cars are generally called cloned cars and you are not supposed to have one. If you purchase a cloned car by mistake, then it will be taken away from you and you will lose your money. However, if you are aware of the stolen car and then purchase it, then you may get arrested as well. So, it is very important to identify the stolen cars that may be painted and modified a bit for selling. This is not something very tedious as well and you need to have some basic checkpoints to understand it. The first thing that you must have is the seller information. Any stolen car cannot give you the seller information. You must ask about the address, employment details and others. The seller avoids providing any details about themselves. It is best to have some documents about the seller, self-attested by them to make sure that it is safe to buy the car from the seller. This is the identity of the vehicle and you must double ensure that it is registered. You should ask for the VIN number and then get it cross checked from the respective authority and examine whether it is registered in the name of the seller. The VIN can be called differently across different countries but the unique number provided to the vehicle should always be registered with the present owner. You must ask for the registration documents from the seller. An owner of the vehicle will have the documents always ready. However, if the seller does not wish to show you the registration documents, you can understand that the car may be cloned one. You must also ask for all the certified documents required for the vehicle to cross-check the authenticity of the seller and the vehicle. 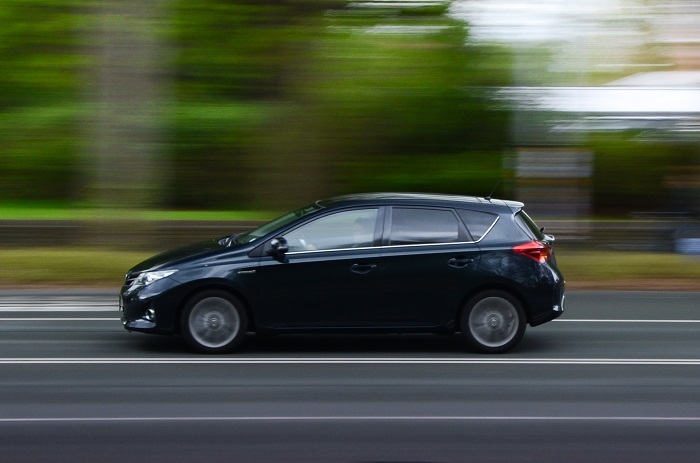 A car is always insured and the owner must have the insurance agreement or the copy of it. When you purchase a used car, you must ask for the insurance copy to ensure that the car belongs to him or her. If there is no insurance paper, then make sure that you do not go for it. You can always check the details of the car with the VIN. You can contact the concerned authority to ensure that the car is not stolen. However, if there is anything suspicious to the car, you can always get in touch with the authorities. It is also best to go through the details report of the car for repair and maintenance. An owner must have all the reports and that must reveal the authenticity of the car. You know there are many thugs roaming around with the cloned car and you must take every step with cautious so that you do not become one more victim of these notorious people.